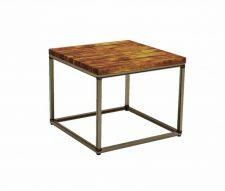 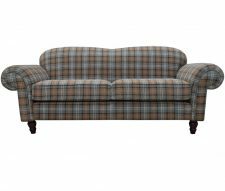 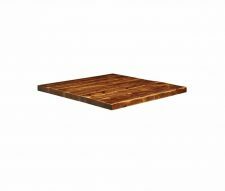 The Box Coffee Table Rectangular is a great choice if you are looking for a complete table unit, ready to go as soon as it’s delivered. 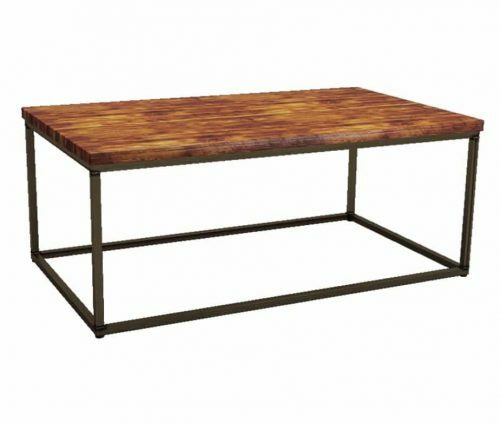 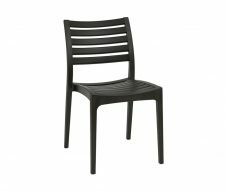 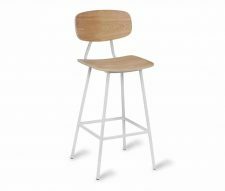 With a tabletop manufactured from hardwood and a robust metal frame supporting it, this is the ideal height for armchair level hospitality in your lounge, reception, bar or dining area. 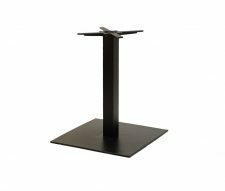 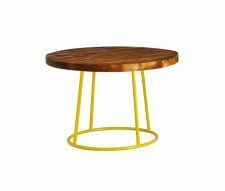 Attractively styled yet with a style subtle enough to blend easily with a huge range of interior designs this is a table which is a great all-rounder – suitable for both occasional and regular use in your business. As coffee tables go, this is a smart and sophisticated way to provide low-level dining or drinking surfaces.